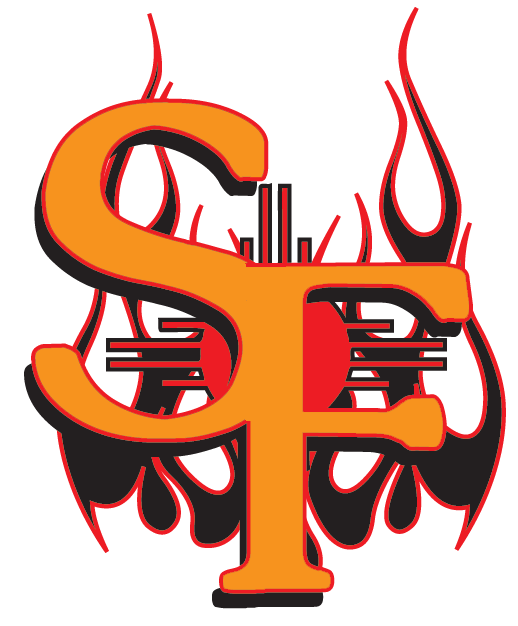 Daniel Aldrich went 2-5 and hit a home run, helping the Santa Fe Fuego (14-36) to an 11-6 victory over the Topeka Train Robbers (20-28) on Sunday at Fort Marcy Park. He singled in the first inning and homered in the sixth inning. 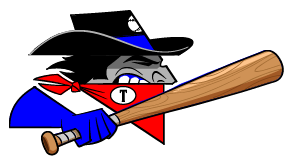 Jordan Caillouet racked up three RBIs on three hits for the Topeka Train Robbers. He singled in the first innings, doubled in the second inning, and homered in the sixth inning. Joseph Maggi got his first win for the Santa Fe Fuego despite allowing five runs over five innings. Maggi struck out three, walked four and gave up nine hits. Harold Rosario was charged with his first loss of the year. He allowed eight runs in two innings, walked two and struck out two.